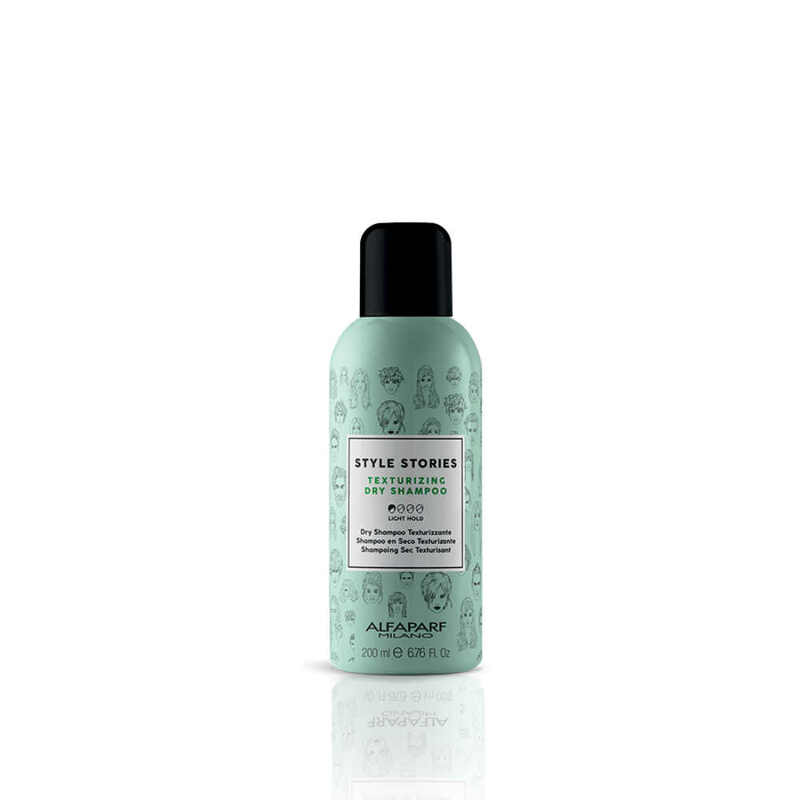 Texturizing Dry Shampoo is brand new from Alfaparf Style Stories. 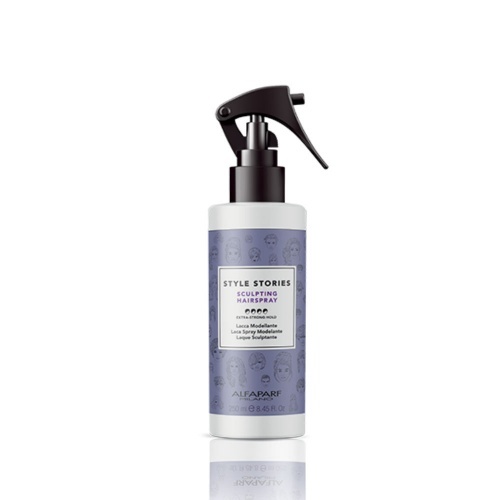 It's fabulous at absorbing excess grease/oiliness from your hair, giving you that extra day or two with your style. 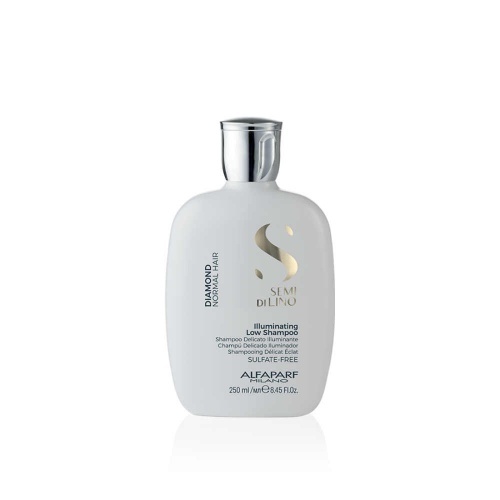 It even absorbs excess styling products to give you a lighter feel to your hair. 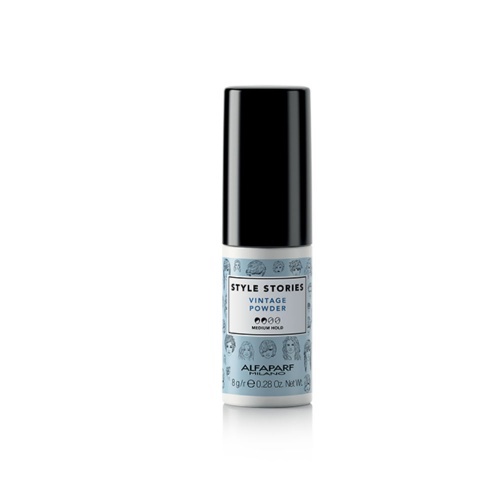 It has a light tropical fragrance and is a very fine spray, so no white residue. Can be used on light or dark hair. 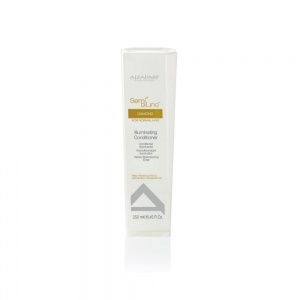 P.s we find this great for adding volume to finer hair.